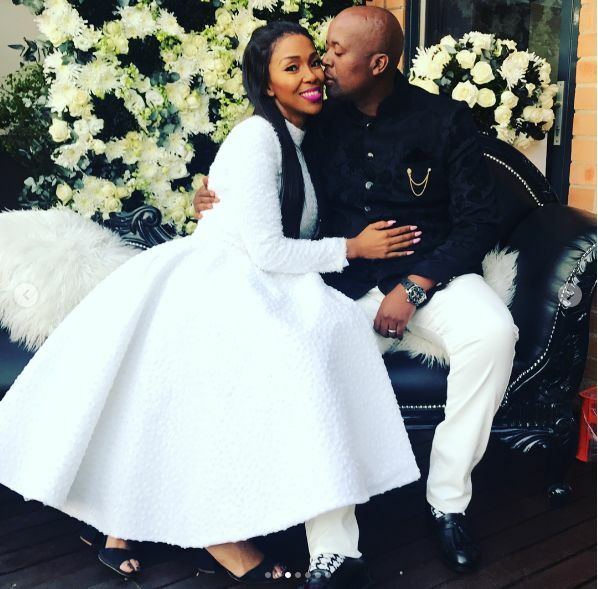 It’s hard maintaining a happy marriage when you’re a celebrity, but singer Nhlanhla and her husband have managed to do so for 14 years. 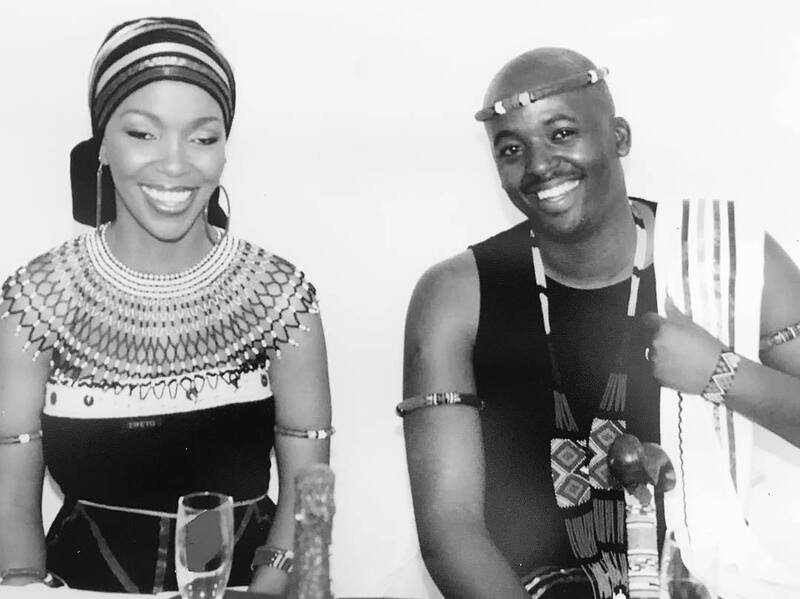 Nhlanhla and her husband are one of the few couples in the showbiz industry who has stood the test of time. The singer took to Instagram to celebrate her anniversary by sharing a sweet throwback photo with her hubby. That’s Us.....not Perfect but Perfect. “…not Perfect but Perfect. Thank you for the Most beautiful 14 Years Of My Life, my beloved. I thank God and the gods for blessing me with such a beautiful family. Thank you, God for being in each and every corner of my life and of my house. I pray that you continue blessing our love and our union Father, in the Mighty Name Of Jesus,” Nhlanhla wrote.